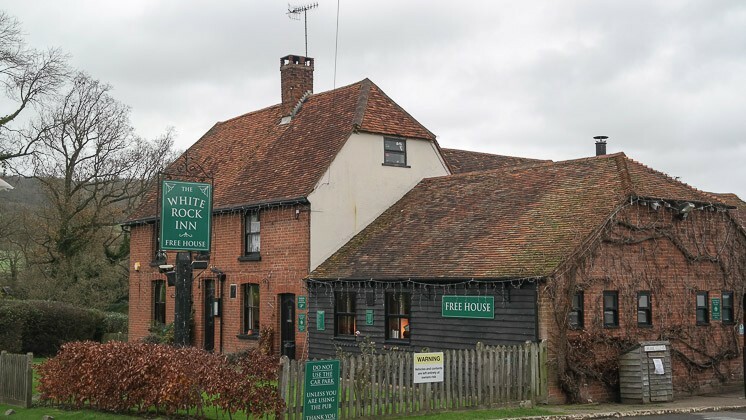 We were looking for a Sunday lunch which was close-ish to us; after a bit of research I found The White Inn. When booking over the phone, I explained about our toddlers allergies (dairy, wheat and gluten free) – he said he suffered similarly and not to worry, they would be able to accommodate us. 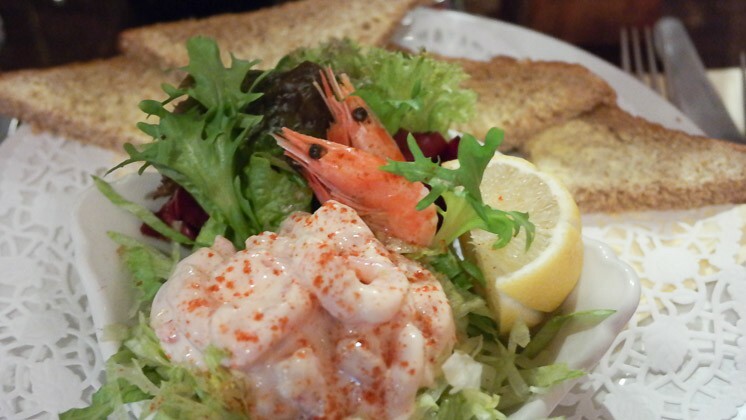 The White Inn is a traditional country pub in a beautiful village. We parked outside in the ample sized car park. Upon entering, there was a bar area immediately ahead – we were shown to our table on the right hand side. The table was laid out with paper napkins. It was close to Christmas, they decided to make a great use of space, having a Christmas tree upside down and hanging from the ceiling! This demonstrated their sense of humour, and provided a talking point during our meal. It was a lovely atmosphere. Claire and I both ordered a diet coke. Claire ordered the prawn cocktail, I asked for a pate. We had some bread brought over, they were able to supply some gluten free bread. 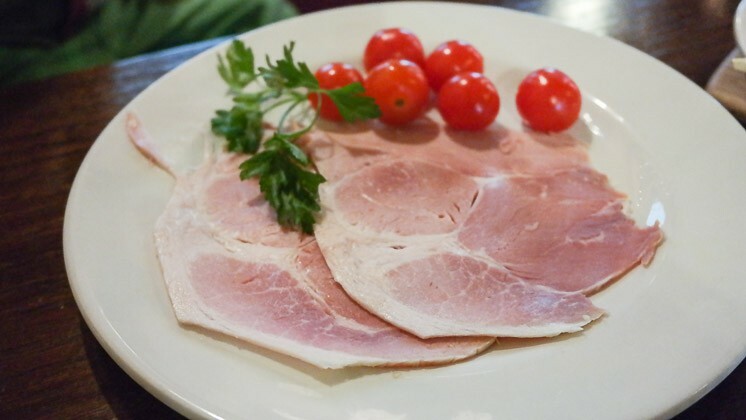 For JW, we asked for some ham with cherry tomatoes too. The starters were enjoyable. We ordered a child’s roast beef for JW. As it was close to Christmas, Claire ordered the roast turkey with trimmings. I asked for the roast lamb. Lunch arrived, and it looked good. 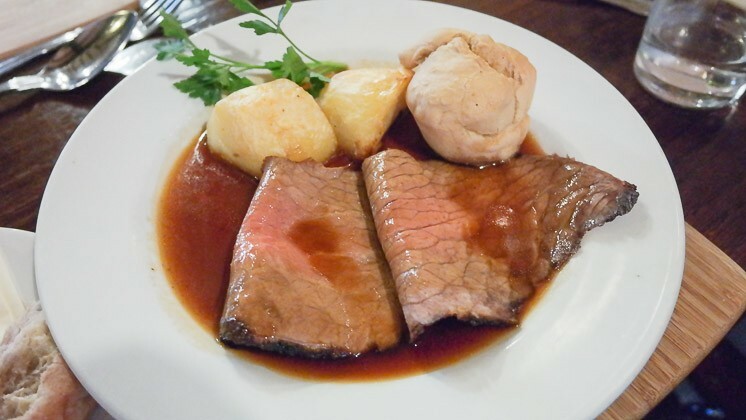 JW’s was completely gluten and dairy free including Yorkshire pudding :-) On my plate, I had 4 slices of lamb, 3 large roast potatoes, Yorkshire pudding and lots of gravy. Claire had 3 slices of turkey, pigs in blankets and stuffing. 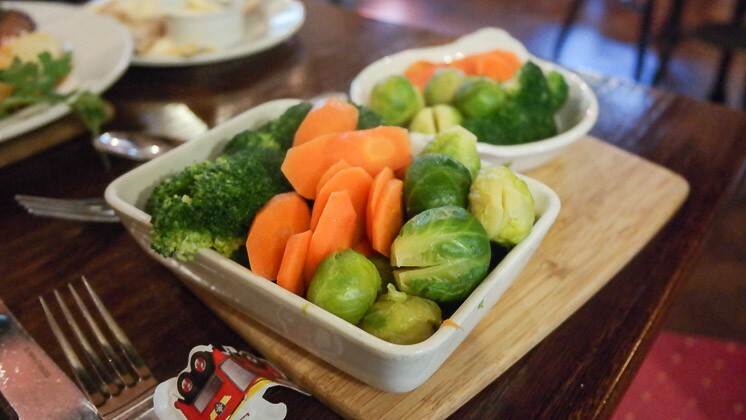 We had a dish of vegetables to share (JW had his own, without butter). This consisted of brussel sprouts, broccoli and carrots. Essentially, lots of food! Tucking in, my lamb was very tender, being pink, and tasted good. The potatoes were fairly crispy, very hot and nice inside. The carrots had a good bite to them, and the brussels were good. The gravy was delicious. JW ate everything, apart from the specially made veg! A lovely Sunday lunch, now on to dessert. There were a lot of gluten and dairy free options for dessert, including sticky toffee pudding and even the Christmas pudding! We ordered JW the chocolate and me the Christmas pudding. Food came out quickly – Claire and I had to help JW eat his as there was so much there. 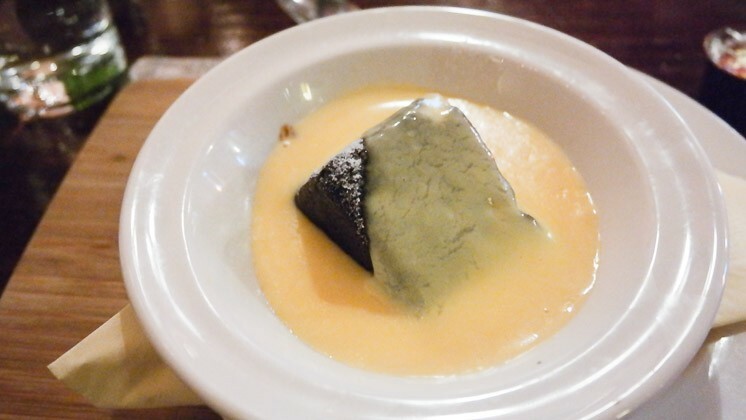 My Christmas pudding was great – wouldn’t have realised it was a free-form dish. I do not believe they had baby changing facilities. They were very welcoming with JW, friendly and attentive. The clientele were also friendly. We were able to use a high chair. 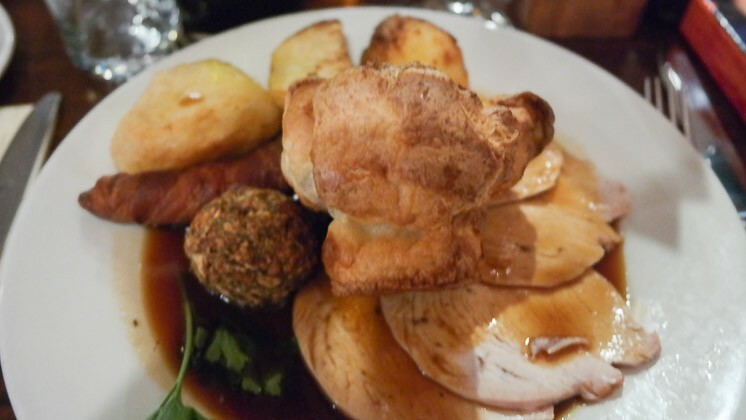 They were able to provide a child’s roast, although it was higher than we would normally pay – I believe this was down to JW having gluten / dairy free, and it was worth the price for us. Overall, fine to go as a family. When booking, I was told that they are able to accommodate people with dietary requirements, but I didn’t expect such good options! 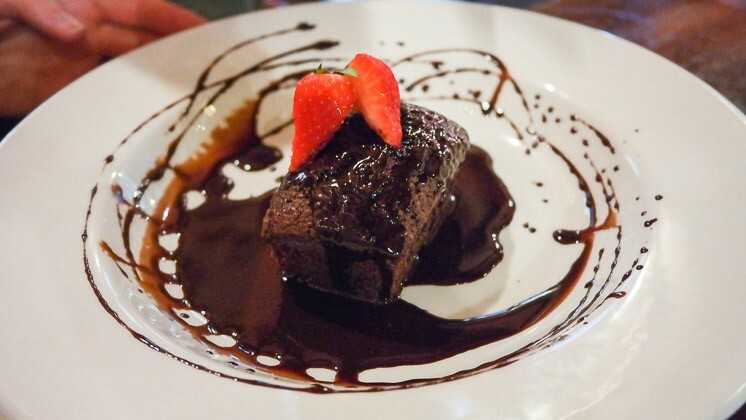 A whole menu catered for gluten and dairy free people, with a wide variety of puddings too. The landlord came over and explained the various choices. 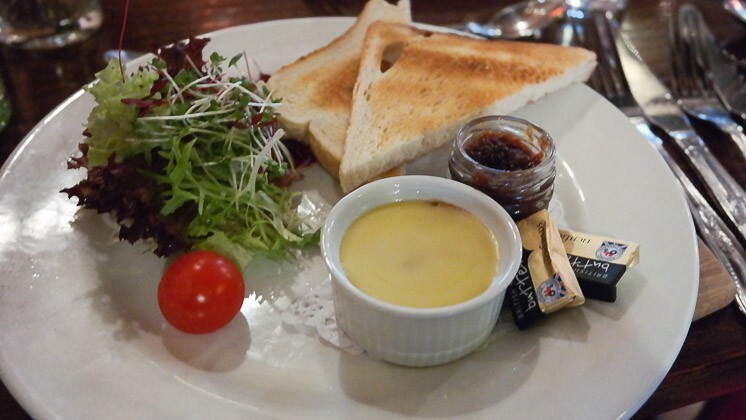 This really made our meal – it meant that JW could enjoy a fully Sunday lunch with dessert. The service was good, especially as it was a ‘local pub’ rather than a restaurant. The atmosphere was very jovial and welcoming. 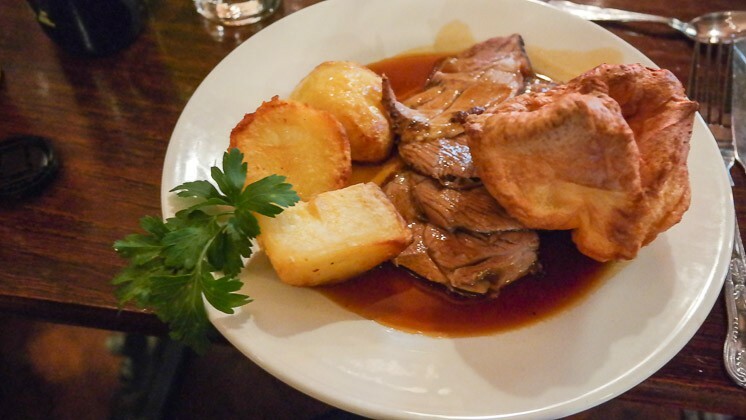 So, a good Sunday lunch for all people, and one to travel to if you have dietary requirements!